Image Credit & Copyright: Sebastien Lebrigand. CLICK image for larger view and look below for information and links. 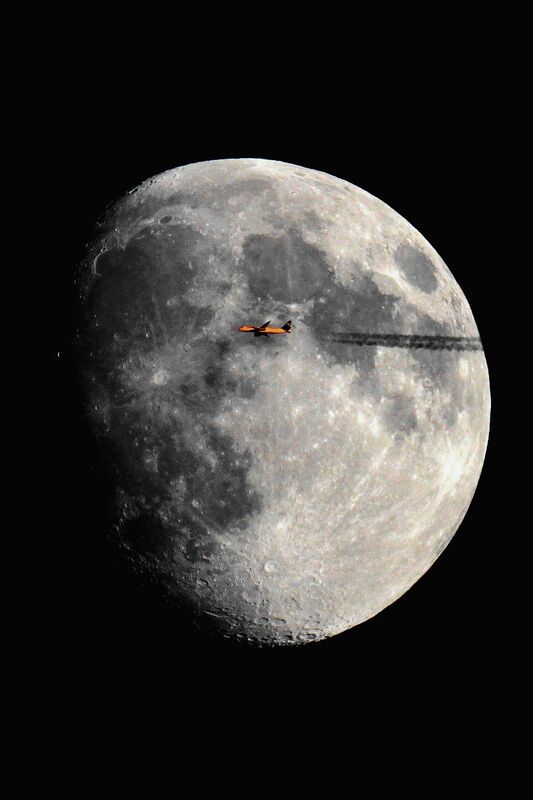 I just love these images from Mr. Lebrigand of aircraft transiting the Sun and the Moon. He lives directly in the flight path of Charles de Gaulle Airport in Paris where he patiently awaits for the opportunity to capture what looks like a direct hit of the Moon. 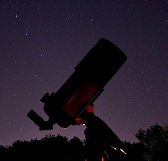 To capture the shot he attaches his DSLR to a refracting telescope and waits for the moment. This approach seems to work wonderfully as he has many images just like this on his links. Just wanted to share this with you all as it’s something that with the right equipment you can attempt as well. Though it may take you a while to become this good at it. Image | This entry was posted in Images, People and tagged Airliner, Astronomy, Astrophotography, Boeing, France, Jet, Jets, Luna, Moon, Paris. Bookmark the permalink. 1 Response to MOON SHOT!